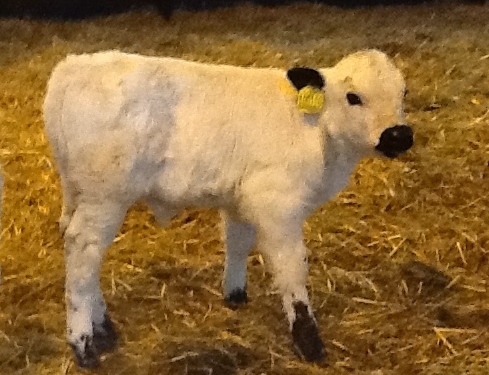 Previously a dairy farm – though no longer functioning as such – the farm provides 60 acres of woodland and pasture to our herd of rare-breed British White cattle. We are constantly striving, as are many, to be an eco-friendly farm, to which end we have solar panels (30kW), a biomass boiler and our own spring water. 60 acres of Farmland to enjoy. Guests are free to walk across the flower-rich meadows. pasture and woodland at their leisure. We have a small herd of rare-breed British White cattle and half-a-dozen friendly hens. Heated pool with changing hut. The pool is available for use by all guests whenever weather permits. The perfect way to spend a lazy afternoon! 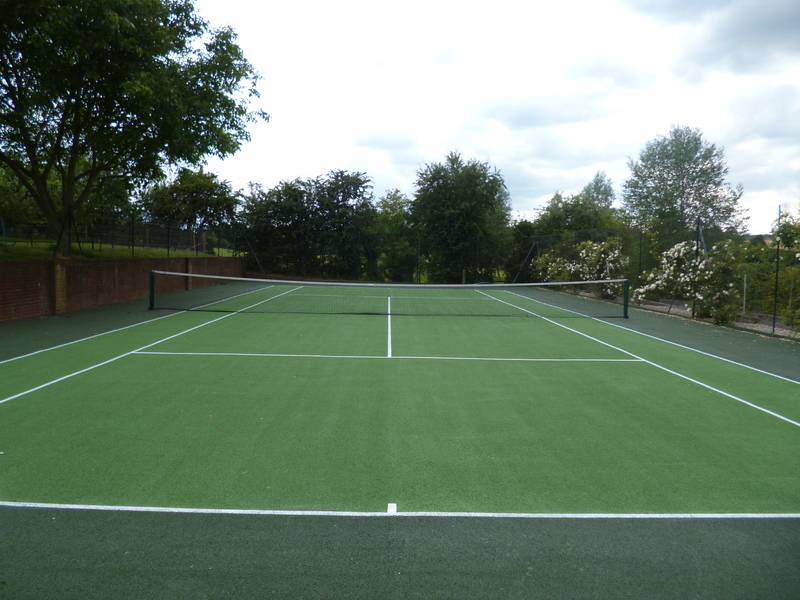 This hard tennis court is available to all our guests throughout the year. 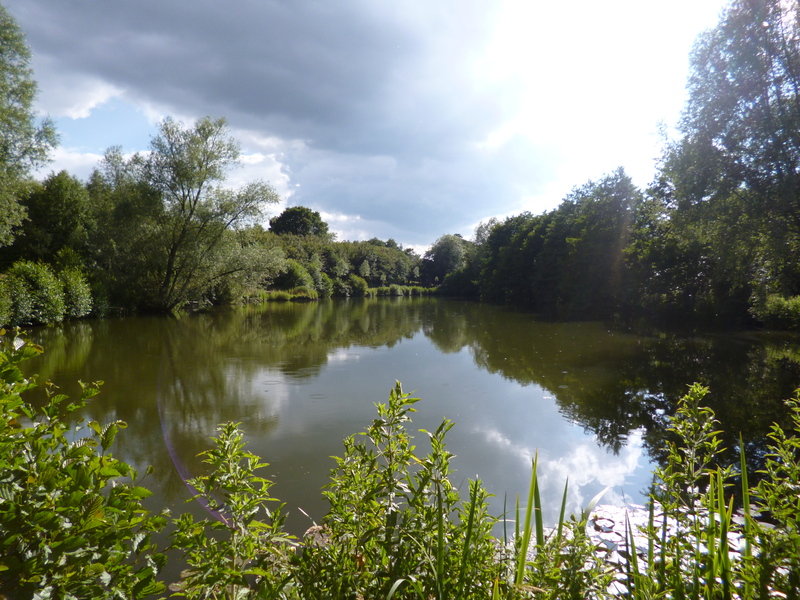 There is a one-and-a-half acre lake, around which guests are free to walk and fish. Please note however that we do not provide fishing tackle or equipment for guests, though guests may bring their own. 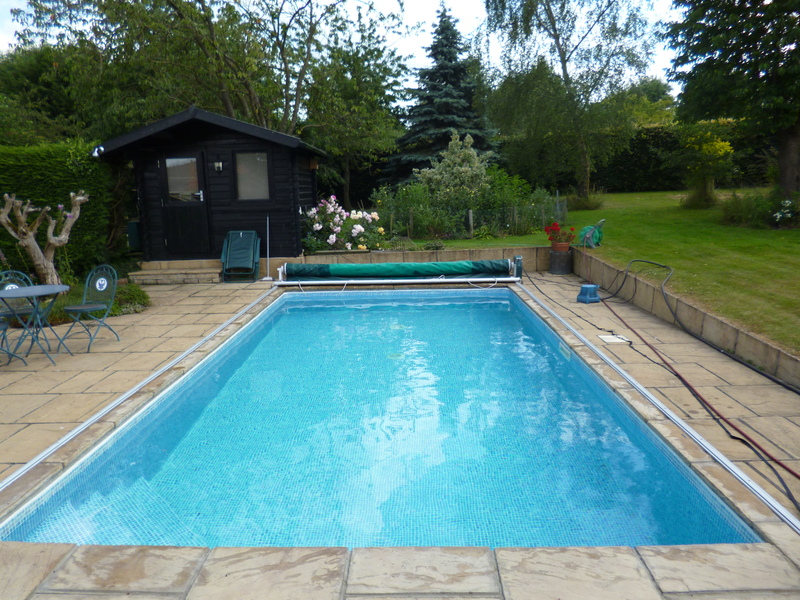 Brickwall Farm is situated on the outskirts of the Essex village of Sible Hedingham. It is 20 minutes from Stansted Airport and an hour away from London. 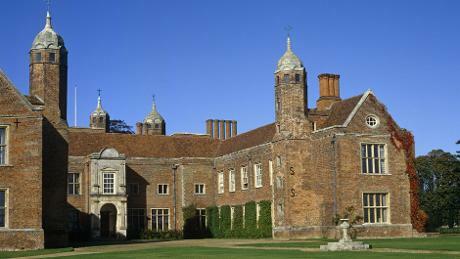 Kentwell Hall - Stately home with concerts, re-enactments and more. Colne Valley Railway - Historical steam railway with regular steam days. Hedingham Castle - With regular events and scenic walks. Melford Hall - Historic Elizabethan house with beautiful grounds and walks. There are also many beautiful villages to visit with many attractions locally including, Great Bardfield, Finchingfield, Long Melford, Lavenham, Dedham, Saffron Walden and many more.